A Small, Growing, Welcoming, and Caring Christian community with enough room for YOU! Join us for a special fundraiser on 16 February. 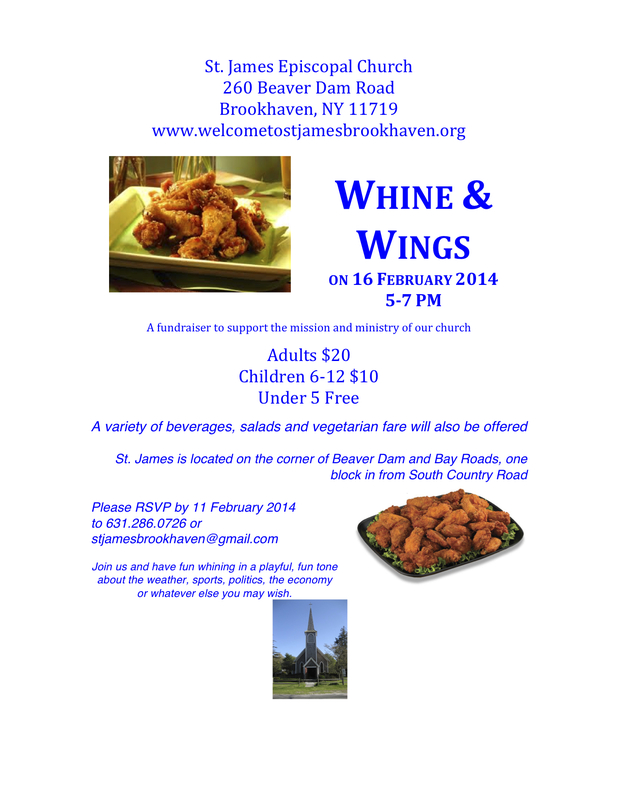 Bring a friend with you and have an enjoyable evening at St. James.